Wandsworth in south London is a Victorian category B local prison with a category C resettlement unit. It is one of the largest prisons in the estate. 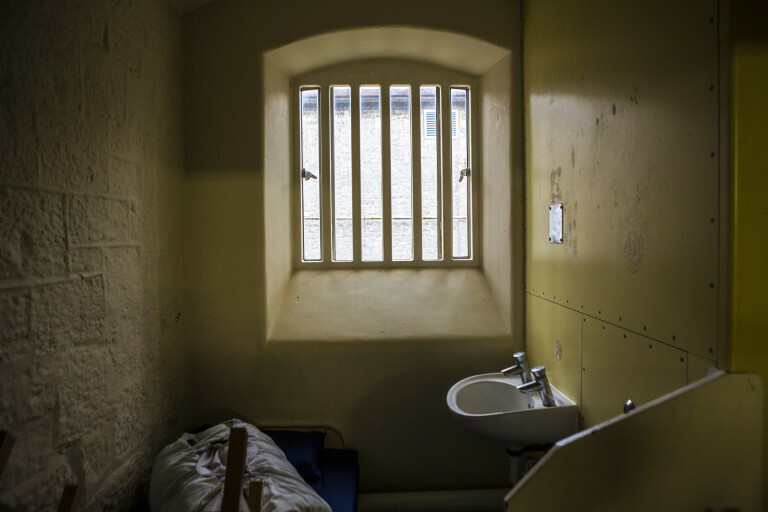 For several years it has also been one of the most overcrowded prisons, frequently holding 60 – 80 per cent more people than it is designed for. Read Wandsworth’s latest inspection report here.